This Easter, your kids could become Easter Eggplorers and join the Cadbury Easter egg hunt for 2014. Over the past 7 years Cadbury and the National Trust have been running Easter egg hunts around the grounds of the trust's famous houses and we've got the lowdown on the trails in your area. 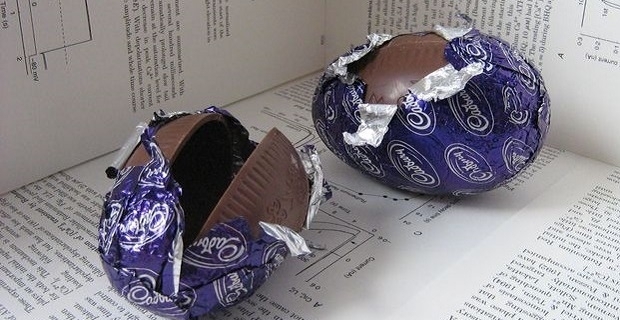 The Cadbury Easter egg hunt 2014 will take place in 255 locations across England, Wales and Northern Ireland. 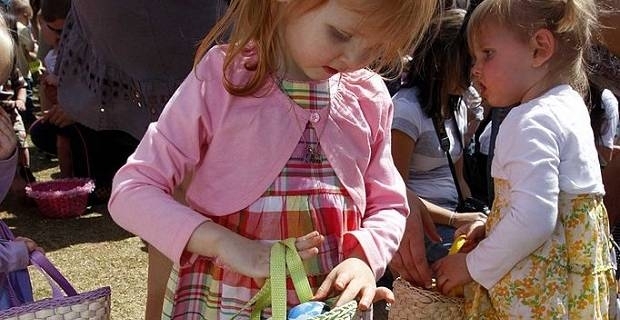 There's a handy location finding tool at eastereggtrail.com, the official site for the Cadbury and National Trust Easter events, if you're interested in taking your children. The event will be run on Easter Sunday and again on Easter Monday so you could take your children to a couple of egg hunts in your area. When the hunt begins, your kids are given a pith helmet that they have to make themselves, a Trail Journal that they have to follow to work out where the eggs are hidden, and an Eggsplorer Passport that's stamped along the trail. There's a nominal £2 charge for entering, and your children will end up with a chocolate egg and a smile on their face. There are also prizes to be won and competitions for the older members of the family. The trust who look after properties and places of interest in Scotland is planning to run the event at 45 of their locations. The Easter egg trail is just £1 to enter in Scotland but it offers the same experience as the trail in other parts of the UK. If you're unable to make it to a Cadbury Easter egg hunt during 2014, then you can download a trail pack from eastereggtrail.com free of charge and hide the eggs in your back garden. An activity pack is also available for download that has an Easter Maze, Easter Word Search, as well as outdoors games like Bunny Hopscotch and Hop, Skip and Jump Rope. What’s on in Europe for foodies?